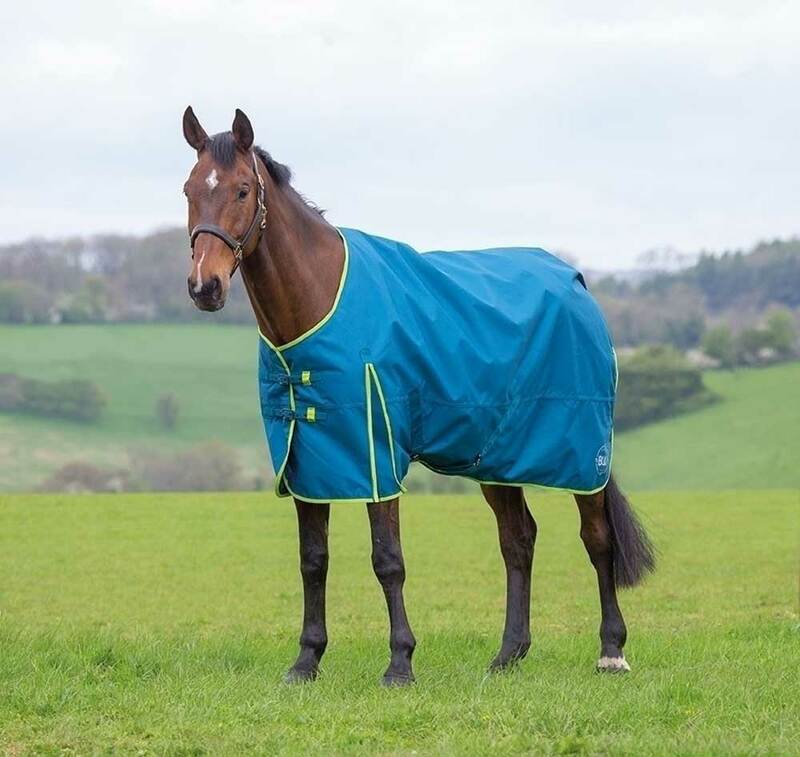 The 100g Ontario turnout rugs offer lightweight warmth in milder weather or protection for hardy horses through the winter. The 100g fill also creates a buffer between the warm interior and the cold outer rug to make a more comfortable environment for the horse. Waterproof and breathable the 600 denier outer has a ripstop weave to resist wear and tear in the field. The rug benefits from adjustable buckle chest straps, cross surcingles and a fillet strap for a secure fit. Gun metal grey anti-rust fittings for a long life.